Home › Edinburgh Festival › Here lies art; gone for another year. Here lies art; gone for another year. 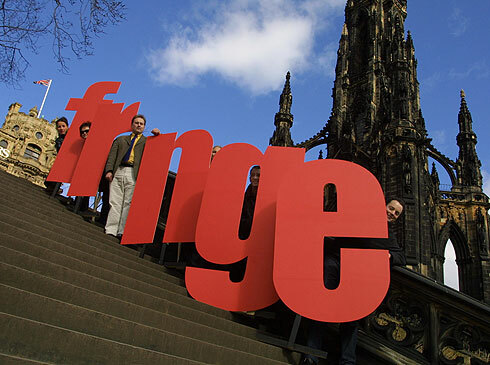 It’s the last day of August and the joy of the Edinburgh Festival is finally ending. The happy faces drunk on artistic joy have been replaced by confused locals, unsure whether to be delighted by the opening up of the streets or to be sad that they, once again, didn’t do quite as much as they intended. With the benefit of friends coming to visit we managed a fair dose of artistic delight this year. As ever the sad lack of that one or two particular favourites was replaced by new discoveries. Once more the BBC at Potterrow provided an eclectic mix of delight, from the joys of The Infinite Monkey Cage to the strangely fascinating mix of wordy joy of BBC Radio 3’s The Verb. It’s the strange month of September coming now. A month where empty wallets and heavy heads lead to a lull in the usual Edinburgh joy. But first of course, we have the explodey lights, more often (and intellectually) known as the Festival Fireworks, to usher out August. 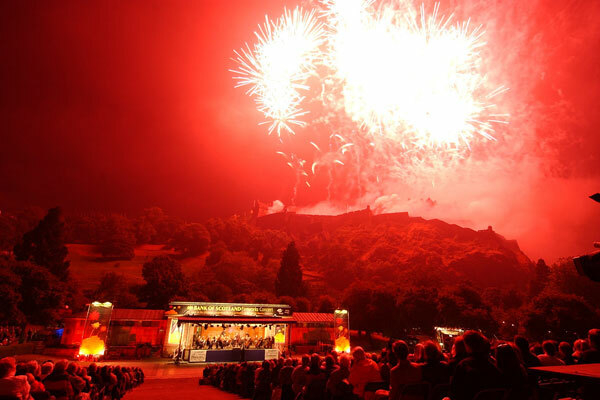 Waves of colour to light up the sky shall be fired from Edinburgh castle. As ever the locals will be waiting to see how long it takes them to set fire to the hill around the castle this year. August leaves with a bang! It’s a fitting end to the best month in one of the best cities in the world. Every year I wonder at all the other things I didn’t quite get to see. Every year I’m glad that in just eleven months it comes round again. That’s eleven months of bemoaning the lack of such a deluge of shows and gigs as we’ve seen in August past. Our fair city falls back into its rhythm, sadly a rhythm that often we feel lacks the venues to do the art scene that flourishes in August justice through the rest of the year. It’s strange that we go from a city where everything from the smallest pub to dentists (yes really) become venues for the most random of delight, to where we sometimes struggle for the locations for good gigs and shows. If there’s one legacy of the festival I’d really love to see, it would be some greater filtering down of that city wide dedication to providing venues for great art. Failing that, at least for one golden month, no matter the weather, we revel.